2. Process : Die-cast, stamping, hot-cast, printing, photo-etches are available. 3. Other process : paint or not ,epoxy coating or not. 3.Many years production experience, professional design. * Location: We are a factory located in Zhongshan, a major exporting city of China. 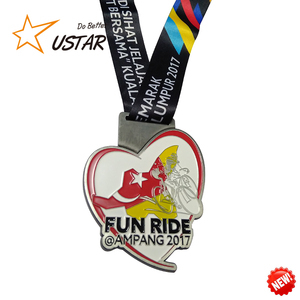 * Lead time: 4 to 10 days for samples (depending on the design). 3.We got very favorable price from express companies like DHL and UPS as well as good rate for air express. 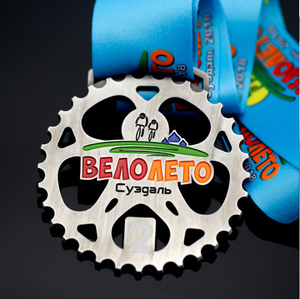 We offer the ultimate experience in the provision of bespoke medal requirements for sports of mass participation. 2.Please feel free to contact us any time at your convenience, we always welcome you with great warmth. 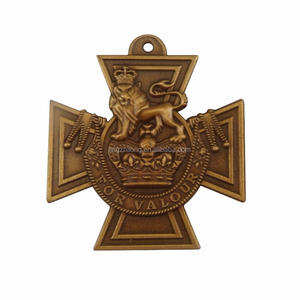 Q: Can you help us to design artwork9 A:Yes,We offer free design service once got your medal's enquiry . 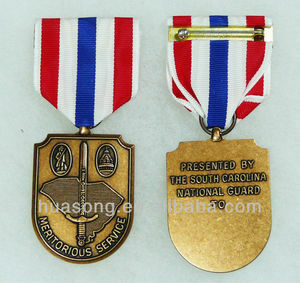 Alibaba.com offers 32,459 medal ribbon medal products. About 89% of these are metal crafts, 35% are folk crafts, and 1% are badges. 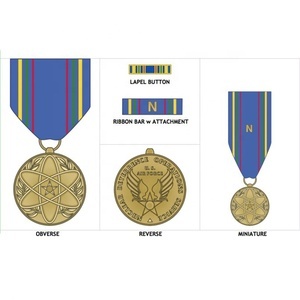 A wide variety of medal ribbon medal options are available to you, such as casting, plated, and polished. You can also choose from souvenir, art & collectible, and business gift. As well as from europe, china. 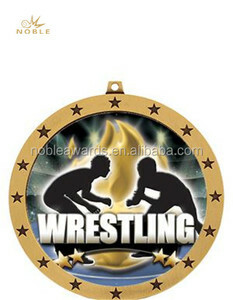 And whether medal ribbon medal is free samples, or paid samples. 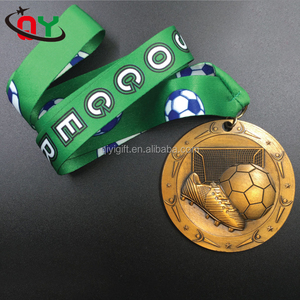 There are 32,459 medal ribbon medal suppliers, mainly located in Asia. 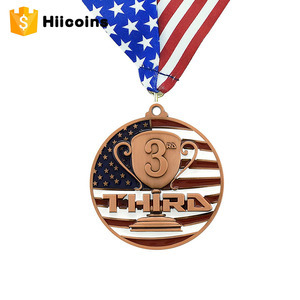 The top supplying country is China (Mainland), which supply 100% of medal ribbon medal respectively. 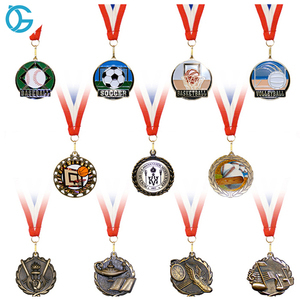 Medal ribbon medal products are most popular in North America, Western Europe, and Mid East. You can ensure product safety by selecting from certified suppliers, including 3,276 with Other, 1,309 with ISO9001, and 588 with BSCI certification.